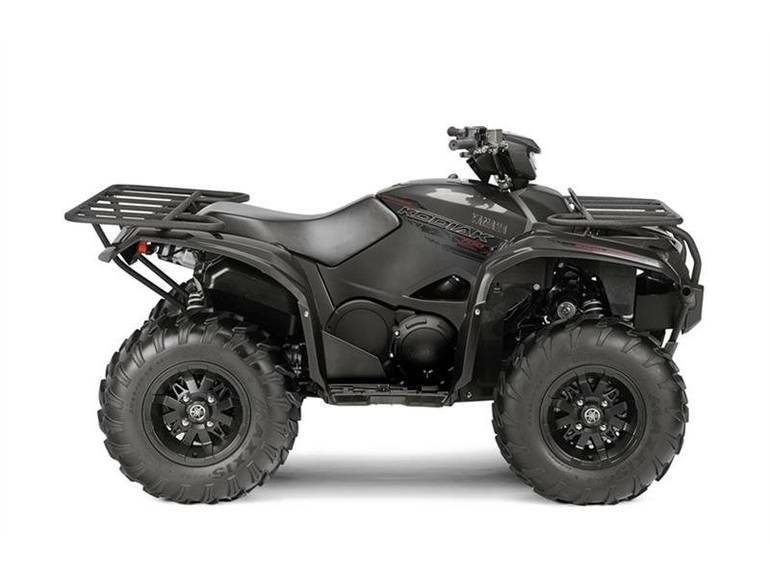 2016 Yamaha Kodiak 700 EPS SE, * - HARD WORKING GOOD LOOKS. Built for work but boasting an eye-catching look that begs to play. The all-new Kodiak 700 Special Edition. Built Real World Tough.